The cooling towers of the Limerick nuclear power plant in Montgomery County. The common refrain we heard was that nuclear power is clean, safe, and reliable. In Pennsylvania, nuclear produces 93 percent of the state's carbon-free electricity. This is especially important for Pennsylvania as it works to meet the carbon-reduction goals set forth by the Environmental Protection Agency's Clean Power Plan, which rightly emphasizes the need to move toward carbon-free technologies to preserve the environment. In fact, state regulators are currently developing state-specific plans to comply with the rule, which will take into account feedback from industry leaders, citizens, and others who gathered at over a dozen listening sessions held across the state. And the state Department of Environmental Protection, which is in charge of drafting the plan, will need to work through a number of issues as it puts pen to paper, including whether or not to adopt a "mass-based" compliance approach to meeting the goals set forth by the rule. Of course, different solutions will work for different states, but in Pennsylvania, a mass-based approach works best. This would put a cap on the amount of carbon that can be released into the atmosphere and would encourage preservation of the state's existing nuclear energy plants for their overwhelming environmental benefits. 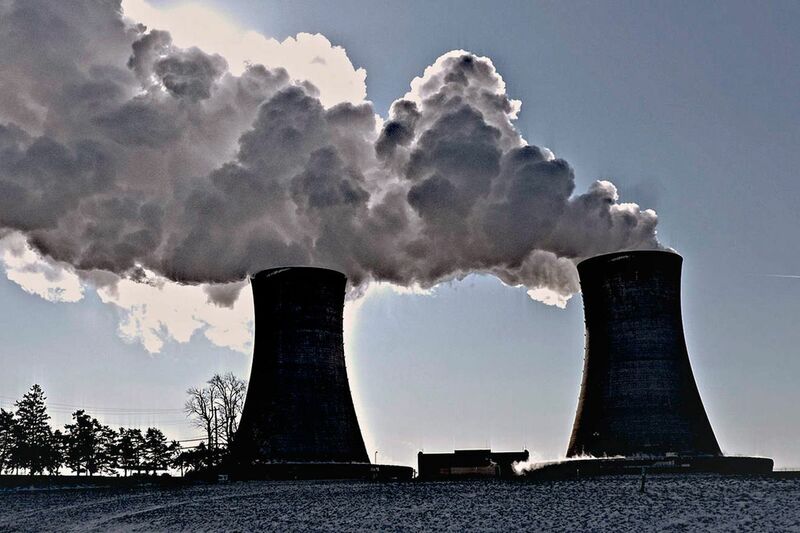 What's more, a recent report by the Brattle Group found that average annual carbon dioxide emissions would be about 52 million tons greater absent the power generation of Pennsylvania's nuclear plants. This is worth an additional $2.24 billion annually if valued at the U.S. government's estimate of the social cost of carbon. It's also worth noting that the state's nuclear plants account for 34 percent of its electricity, meaning they are a critical part of the state's diverse energy mix and help power the daily lives of families and businesses. A diverse fuel mix also helps ensure that Pennsylvania residents enjoy lower electricity bills and aren't overly reliant on any one source of electricity. For all these reasons, it's quite clear that nuclear energy should remain part of Pennsylvania's energy portfolio, and a mass-based approach would help facilitate this. Nuclear energy has been part of the commonwealth for decades, and it is important that Pennsylvanians continue to reap nuclear's environmental and reliability benefits for years to come. I hope that events like the one we had at Wharton will encourage positive discussion around our nuclear energy plants to help work toward a cleaner and greener energy future in the state. Former Sen. Evan Bayh (D., Ind.) is cochair of Nuclear Matters (www.nuclearmatters.com), a campaign to preserve existing nuclear plants.